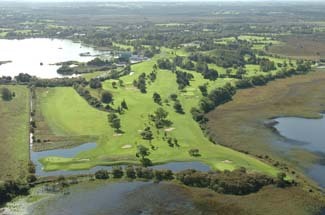 Athlone Golf Club was founded in 1892 making it one of the longest established clubs in the country. 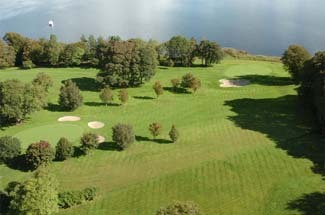 It is a superb 18-hole parkland course situated on the shores of Lough Ree in the centre of the country bounded on three sides by picturesque Lough Ree. 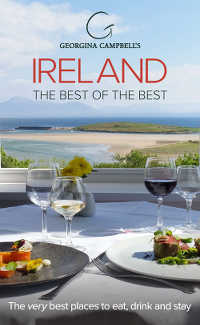 Beautifully designed, the course exploits the natural splendour of its surroundings, affording from its vantage points and from the modern strategically appointed clubhouse panoramic views of the lake and its wooded islands. Its tree-lined fairways and undulating terrain make it a true test of golf. 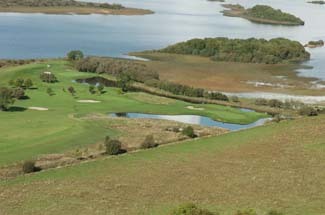 Athlone Golf Club has been selected to host numerous provincial and national championships, its profile was further enhanced by the staging of the prestigious All-Ireland Cups and Shields Finals in 1998. Down through the years a number of development programmes have been carried out. 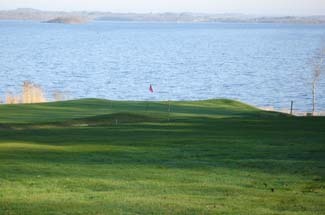 In 1972 the present clubhouse was opened, with Hawtree & Co., Course Architects, having advised on the new lay-out of the course to suit the location of the clubhouse. 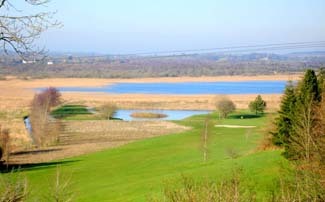 A three year redevelopment of the course was completed in 2006. This included the construction of all sand based greens and tees to USGA standard plus a number of new greens and water features. Des Smyth performed the official opening in July 2006.